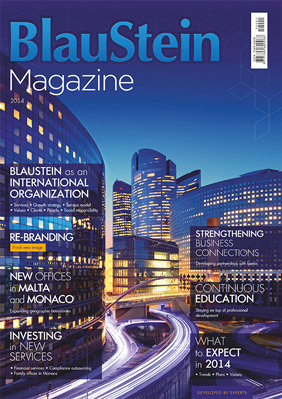 BlauStein has established itself as a leading company formation and administration specialist, using the latest management methodologies and adopting the latest technology to ensure prompt and cost-effective service to the international business community. Our Legal & Tax Advisory Team provides legal and tax advice in relation to your company formation, ensuring that the company so registered complies with all local laws and is in line with your business objectives. 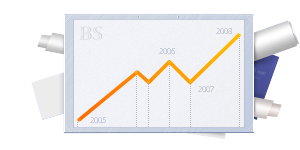 Our tax lawyers are very active in establishing tax-efficient structures to suit your particular requirements. We can assist you with making the right choice of jurisdiction, type and name of company. Our Migration & Relocation Team provides comprehensive immigration services to emerging and established business enterprises, individual entrepreneurs, investors and professionals, as well as to private parties interested in living and working legally in The Netherlands.